Often when we think about cleaning our carpets we figure out that there's more to it then we think. Just cleaning the carpets is only part of the process because it's still dirty in the house. Carpet cleaning is so much more than just cleaning the carpet, there is keeping the house in order and eliminating germs. Those germs have a tendency to go where people spend the most time, and can accumulate quickly. When you are having your carpets cleaned it is a good idea to get all of your upholstery cleaned at the same time. This eliminates all the germs from your home in one shot and doesn't allow them to rebuild for a while. Upholstery cleaning in Lynwood, WA is just a part of the services that we offer when we clean your carpets and floors. People sit on the couches, chairs and dining areas, not on the floors. And especially pets and children who can get into some dirty situations. 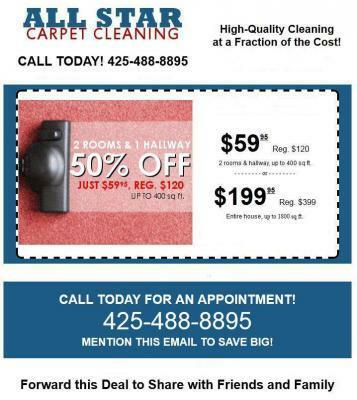 This makes getting upholstery cleaning hand in hand when you are having your carpets done in Lynwood, WA. Any bugs, germs, bacteria and other problems are all eliminated at the same time, which is not only better for your home, but for everyone living in it as well. Rather than only having one of these jobs done, do them all at once and save yourself time and money. However there may be situations where is the best thing to do, getting just the upholstery cleaned and this could be when it has sat in storage for a long time. So the next time you have a problem with your carpets or your furniture you can give us a call and know that your home will be well taken care of. Contact us today about Upholstery Cleaning in Lynwood, WA.